Photo credit - Trumpet Corner Tearoom. This is a tea room, art gallery and garden based just outside Ledbury. 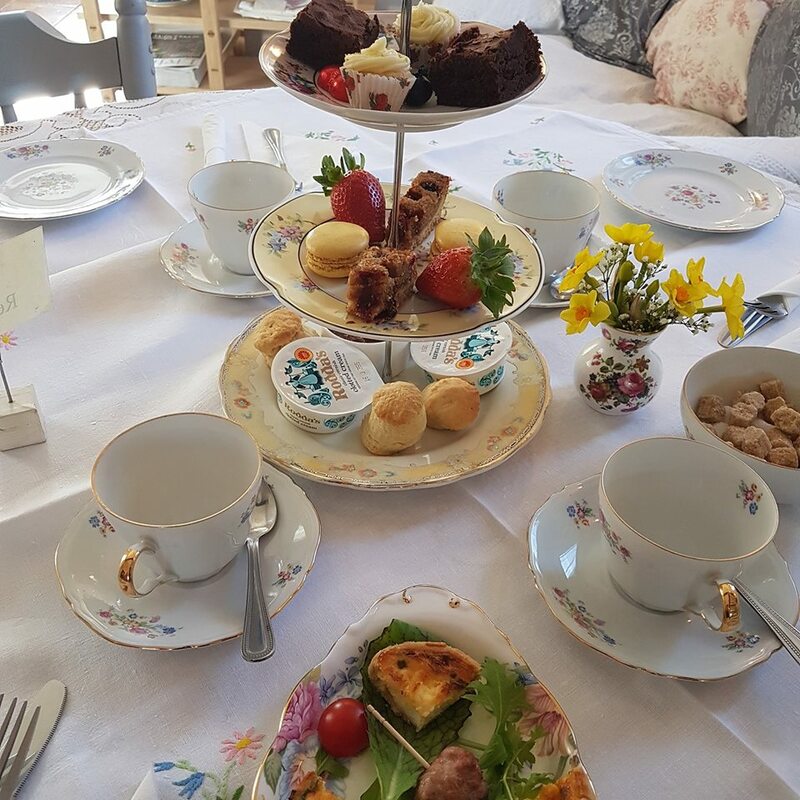 You’ll find homemade cakes, leaf teas and light lunches on offer, plus daily specials, all made using local fresh produce wherever possible. Browse the art in The Tea Room Gallery and The Garden Gallery, meet the artists and attend courses and events. Dogs are allowed in the garden and gallery, but not in the tearoom area.